American Painting Fine Art displays and sells original contemporary paintings by accredited artists, with emphasis on images of the Washington, DC area, landscapes, Potomac River School, Virginia, Maryland, DC Monuments, Baseball, Chesapeake Bay and Marine, Blue Ridge, Shenandoah Valley, Western and Manhattan. Still life and portraits also featured. Artists include: Andrei Kushnir, Michele Martin Taylor, Stevens Jay Carter, Michael Francis, Ross Merrill, Alexangel Estevez and Carol Spils. Our clients include public institutions, private collectors, local hospitals, US and foreign heads of state, organizations, institutions, companies, and visitors to the Nation's Capitol. American Painting Fine Art began in 1997 as Taylor & Sons Fine Art, owned and operated by artist Michele Martin Taylor, on Pennsylvania Av., SE, Washington, DC. 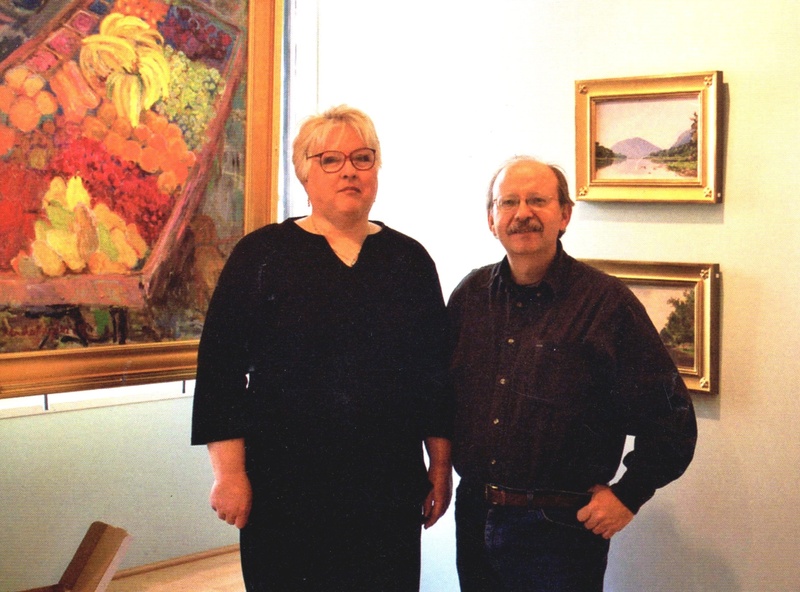 In 2002, Ms. Taylor and artist Andrei Kushnir went into business together and opened a gallery in Ellicott City, MD. In 2004, they expanded to include a gallery in Manhattan's East Village, where Ms. Taylor relocated. 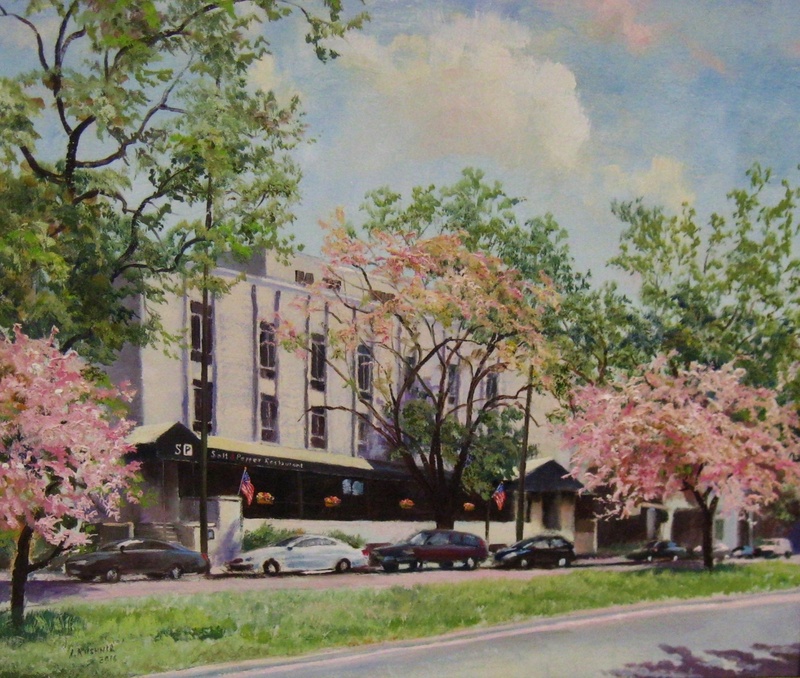 In 2006, Mr. Kushnir opened American Painting Fine Art on MacArthur Blvd., in Washington, DC. Although Ms. Taylor moved to the Northwest US in 2009, Mr. Kushnir frequently consults with her on all aspects of the art making and exhibition process. As practicing artists, we have many years of study and understanding of the qualities of timeless painting. 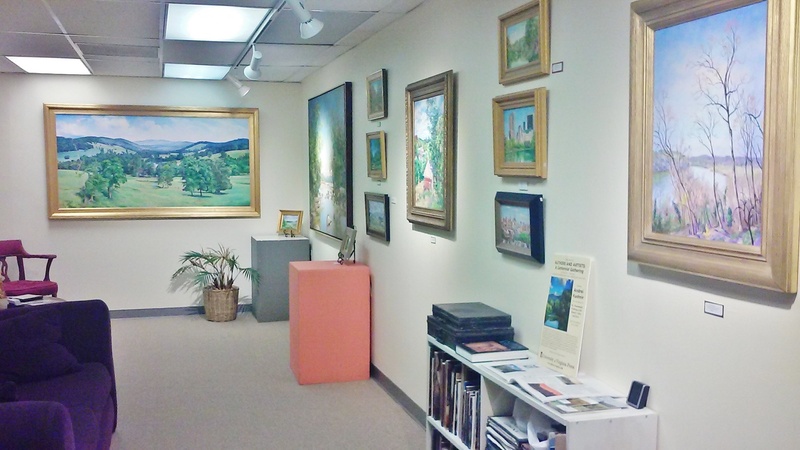 Selecting fine art for your personal or business space is a complicated and subtle process. We combine years of special knowledge, not only about art, but about the kinds of art that are most likely to stay the distance. 100 years from now, these works will still be understood, enjoyed and appreciated. Our own art careers have brought us into contact with many of the best painters on the Eastern Seaboard, and we draw upon these artists to provide variety and depth to the artworks we exhibit. Our Gallery Artists also have strong backgrounds. Michele Martin Taylor brings knowledge of every aspect of the art world, having completed a classic art education, shown works around the globe, and directed six non-profit and profit art galleries, Andrei Kushnir is the founder of the Potomac River School artists, and a member of the venerable Washington Society of Landscape Painters. Artist Michael Francis is not only a respected and well known painter in his own right, but has taught painting in many of the surrounding area schools and ateliers. Alexangel Estevez is a talented artist who exhibits in international art fairs, and also has a degree in Design. Artist Stevens Jay Carter was the recipient of the Pollock-Krasner Foundation Award among many other accolades. The late Ross Merrill, apart from being a great painter, was the Head of Conservation with the National Gallery of Art. And artist Carol Spils has had lead experience in presenting the DC art extravaganza, Art-o-matic. During the over 20 years that we have been in the art gallery business, American Painting Fine Art has earned many clients and friends. There is never any pressure--in fact, many of our visitors drop in to "decompress" from daily travails. We present the finest art available to us, and try to maintain a variety of styles for every taste. "This is exactly where I like to be!" 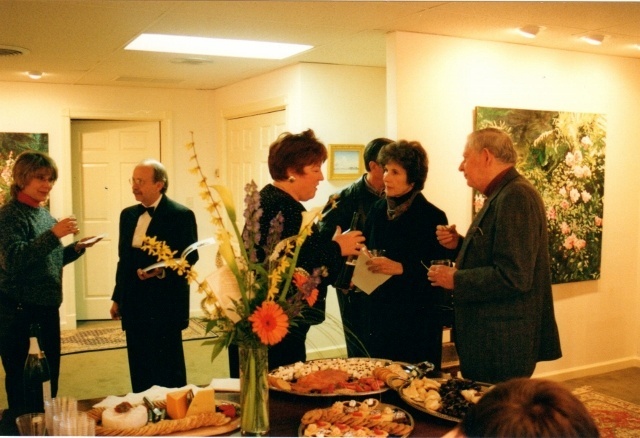 exclaimed one of our dear clients, who includes works by our artists in her family's world class collection. "You are the real thing." is another comment we hear often. We have survived as an art gallery, with many, many returning art lovers, because of the quality of our art, and the trust we have earned from our customers. Current, traditional landscape, realism, still life, genre and abstract paintings by American local artists with national reputations.